Perfumer’s Workshop International has announced that it will be launching its new Amouroud collection, White Woods at the Esxence Exhibition in Milan (stand numbers: M47 & M48), April 5th to 8th 2018. The new White Woods perfumes are a collection of bright and airy, long lasting fragrances. Designed for men and women who prefer a fresher scent year-round or during the warm summer months. 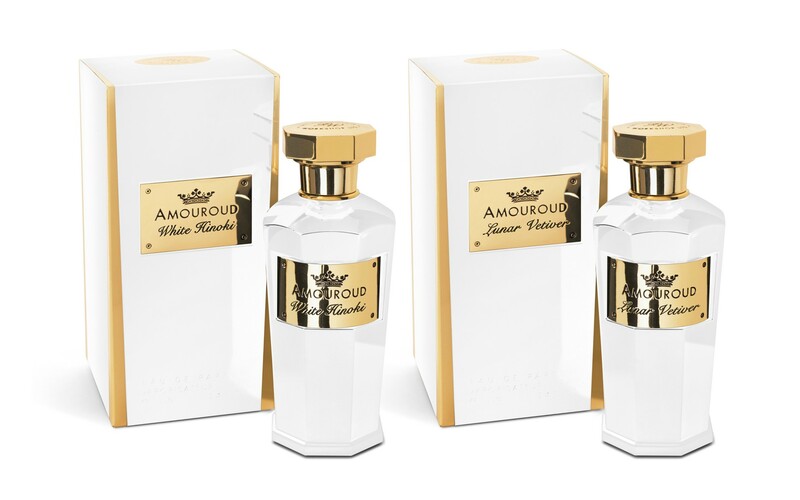 With the rich creativity of the Amouroud brand behind it, the story of White Woods begins…. White Hinoki is the first of the two fragrances planned for Q2 release in select markets. It’s citrus-woody aroma is enchanting and transports you to a faraway place that is rooted in nature. Perfumer Angelique Nadau created this sensation. It is inspired by the sacred Hinoki Wood that originated in Japan. Blending notes of Ginger, Blood Orange and White Pepper with mid-notes of labdanum, heliotrope and cinnamon, the mixture adds an element of unusual depth and richness at its heart. A true work of art, White Hinoki wafts off of a rich bourbon and tobacco base. It intoxicates and delights the senses. The second fragrance to be released is Lunar Vetiver. Perfumer Jerome Di Marino wanted to capture the ethereal glow that comes just as the sun and the moon share the sky in what he calls an ‘olfactive dream’. Using a unique couture species of patchouli harvested on the Indonesian Island of Java, Jerome added iridescent notes of bergamot, pimento and pink peppercorn. The heart note of this seductive fragrance is composed with Aromatic sage, night blooming cactus, black vanilla, tobacco flower and tonka bean. The finished blend is both noble and luxurious. Distribution of the Amouroud collection is kept to select Independent Perfumeries, which today are niche perfume destinations throughout 41 countries. 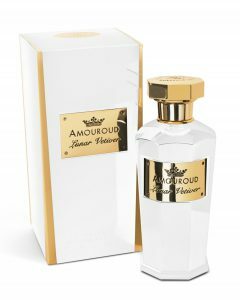 Between 2017 and early 2018 Amouroud has opened in Oman, Latvia, Lithunia, Estonia Armenia, France, Switzerland, New York, Mauritius, Lebanon, Myanmar, Bangladesh, Singapore, Spain, Portugal, India, Ivory Coast, Colombia, Uzbekistan and Belarus. Amouroud launched in Italy during the Spring of 2016. The initial launch showcased the first four of ten fragrances. The collection has expanded with four more offerings: Midnight Rose, Miel Sauvage, Silk Route and Bois D’Orient. In 2018 Agarwood Noir, Oud After dark and the newest addition to Amouroud, Oud Tabac will join the first Amouroud collection. White Woods will follow. The Amouroud distributor in Italy is S.I.R.P.E.A. S.P.A.